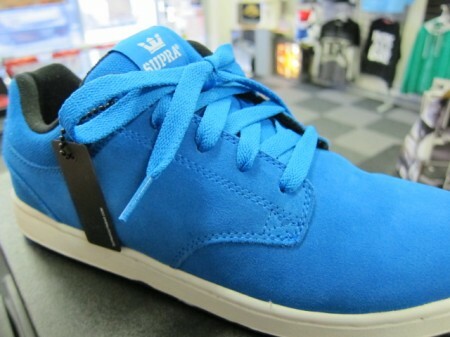 New today(2/25/11) one of Supra's cleanest skate shoes, The Dixon. Blue suede, this one works and looks great too! 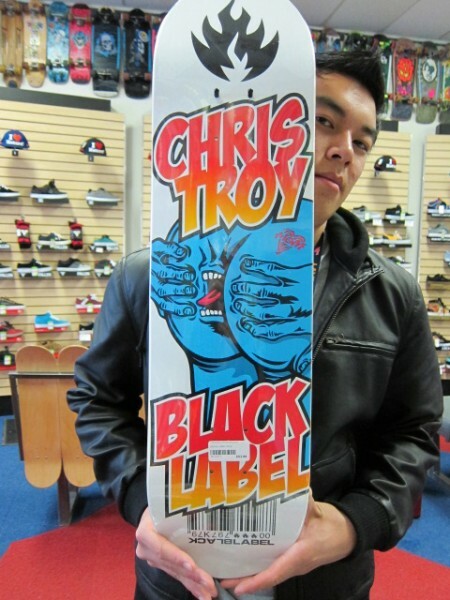 Black Label, they've been around a long time making great boards and graphics and keeping us laughing! John Lucero rules! 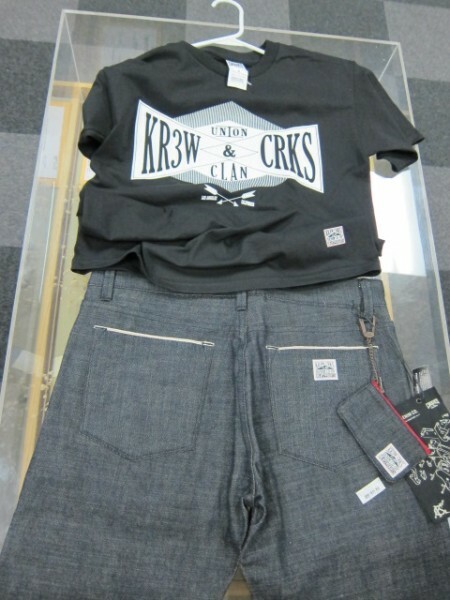 Limited edition selvedge denim and Tee colaboration from the heads at Krew and Crooks and Castles. Tastee! 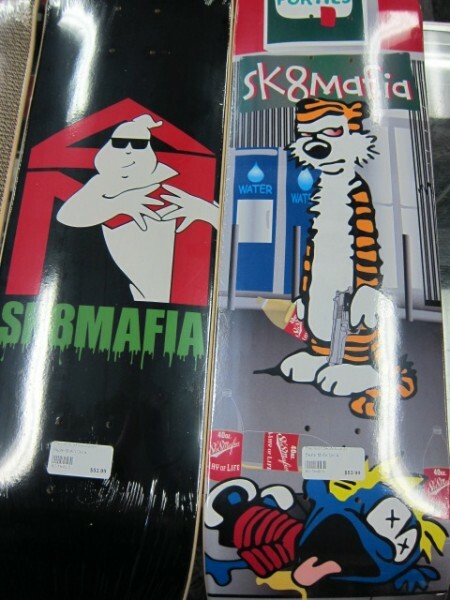 Hand-crafted by gnomes in the secret labs of Precision Skateboards. 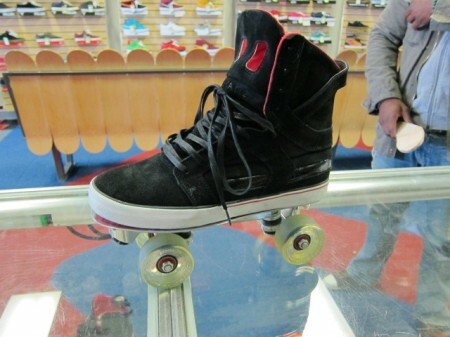 Hella fly Muska Skytop 2's rollin'! It's all about rollerskates now, sorry skateboarding. Stop in and pickup issue 85 of The Skateboard Mag, featuring Alex Olson on the Cover. 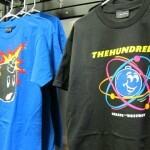 The Hundreds! If you haven't heard the name yet you're missing out. Killer looks for all the heads, only at Precision. Stay ahead of the pack. 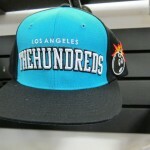 Snapbacks, Tees and more. 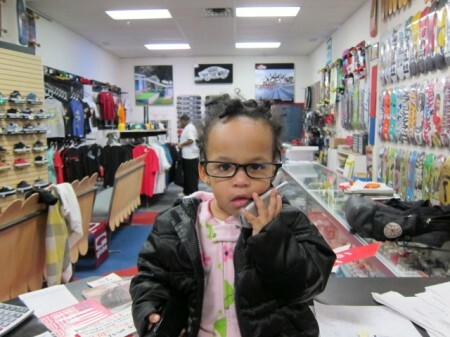 We have a new secretary at Precision Skateboards. David Nance's daughter Ti'Lynn! 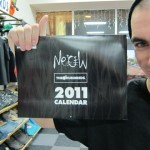 We got the new Hundreds clothing co. babe-a-licous calendar in, not PG rated and good, tell your moms! 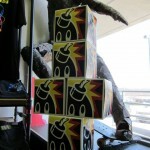 DC is making great strides towards getting back to it's roots in the core skate market. Check out the three new core shop only styles we just received; clean, simple, skate. The three styles are the Landau in Grey, the Match Wrapcup in grey/Black and Tonik in Black. Oh, and they're affordable, too!